Well built with intuitive controls and providing average to slightly better audio quality, the aesthetics of this unit seem to mask critical issues that are unexpected at this price point. 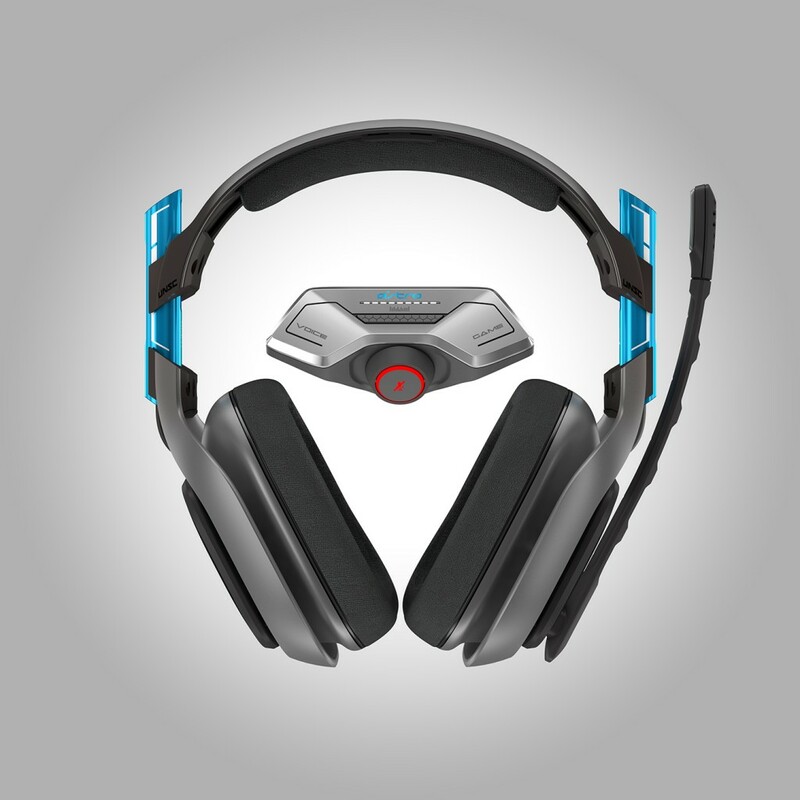 The A40 + Mixamp M80 is a relatively new sampling of headset gear from Astro Gaming. Adapting their tried and tested platform for the Xbox One and its updated voice protocols, the A40 + Mixamp M80 is built to impress but lacks certain notable qualities of a headset with its price point. This headset is built with quality and comfort in mind. The high-grade plastics and metallic accents give the unit a heft that is reminiscent of units that cost 1.5 – 2 times as much, and the build quality appears to be of the highest grade. The ear cups are ample and well-padded, while the arch connecting the two benefits from that very same padding for comfort during long gaming sessions. The unit comes with an Xbox One controller adapter, which improves upon the proprietary Microsoft controller adapter in both aesthetics and function. Intuitive controls for three equalizer settings, voice/in-game volume controls, mic mute button, and an analog volume dial all promote an ease of use and clarity that is great for on-the-fly adjustments while gaming. Being able to feel the volume adjusting through the muted clicks on the volume control was immensely satisfying. That appeal may be more personal than anything, but it’s a welcome change from the adapter from Microsoft which provides buttons to mash with varying degrees of success. Sound quality is a mixed bag. It’s not as incredible as the build quality and price of this headset would lead you to believe, but it’s also not terrible like cheaper units available on the market today. The bass is rich and the treble is crisp when it needs to be, but on two of the three equalizer settings the mid range sound seems faded and washed out. The unit does not claim to be Dolby capable, and yet it’s not something I missed during the time I used it gaming. I was left feeling very confused by the sound quality: serviceable, yet not what I expected. Sizing: Gamers with larger heads, beware. I wear size 8 fitted caps and my hair can sometimes add 1/4 to 1/2 an inch on top. Even after pulling the ear cups as far as they go, I was barely able to fully surround my ears. While this won’t be a problem for most people, those with big brains and thick skulls such as myself will definitely notice this issue. Dropped audio: Considering the benefits of a semi-wireless set-up, I was surprised by the periodic dropped audio during the extended use of this unit. 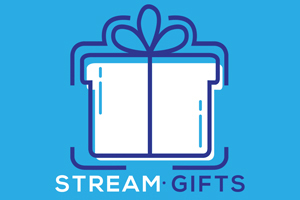 Over the course of several gaming sessions lasting anywhere from 30 minutes to two hours, I noticed at least one or two instances of dropped or choppy audio reminiscent of connection issues or failing battery life. However, even after addressing both issues the audio still managed to periodically drop out. These instances were one to two seconds at most, but were still noticeable enough to take me out of the experience with a measurable degree of frustration. 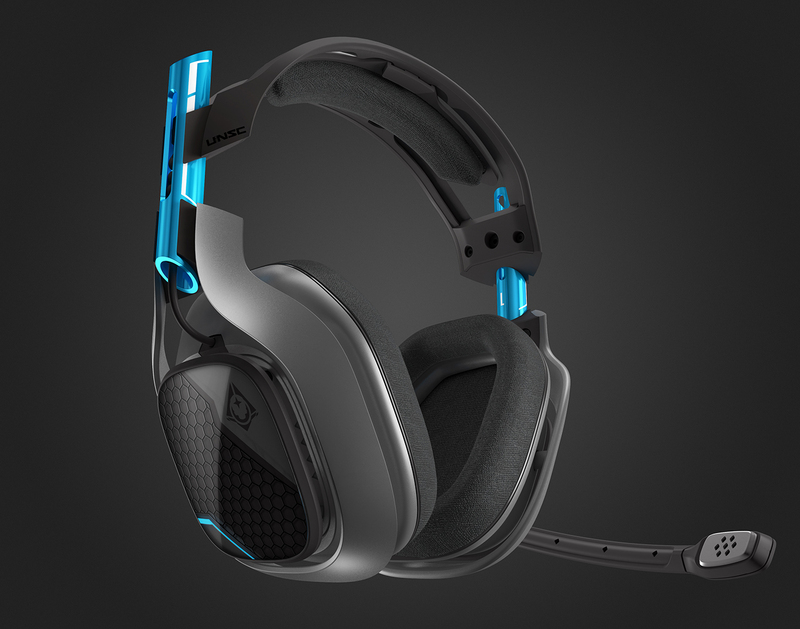 Lack of versatility: Unlike other semi-wireless units, the A40 does not offer alternative usage straight from the box. Other headsets of this type allow for compatibility with anything using a 3.5 mm jack, from a home computer to wireless music devices. However, because the A40 unplugs its 3.5 mm plug from the headset’s female 3.5 mm port, you would need a separate wire altogether to use it in any other way. This is a shame considering it might very well avoid the issues with dropped audio if it could be divorced from the Xbox One adapter, making it great for general use like listening to music. The A40 + Mixamp M80 is built well with intuitive controls, providing serviceable audio quality that is average to slightly better at times. However, the aesthetics of this unit seem to mask critical issues that you would not expect from a headset at this price point.